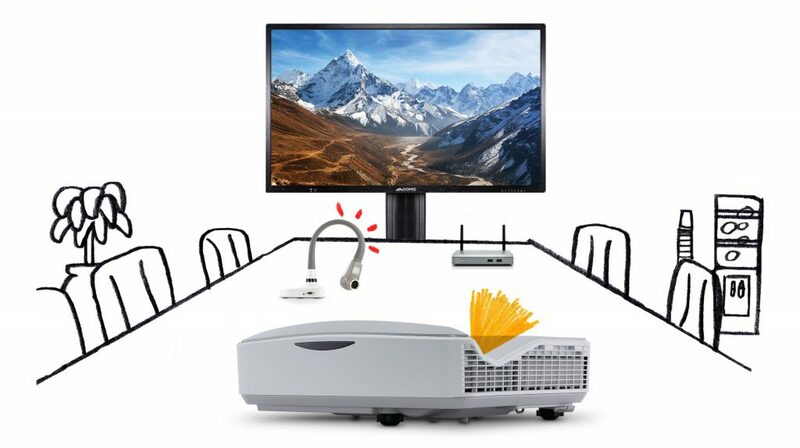 Education and collaborative technology that's easier to use. interactive is a given. intuitive is QOMO. The best way to encourage interaction is to make it easy. So we did. technology without the learning curve. An easy-to-integrate solution that's actually easy to integrate. Not just for lecturing, but for captivating. 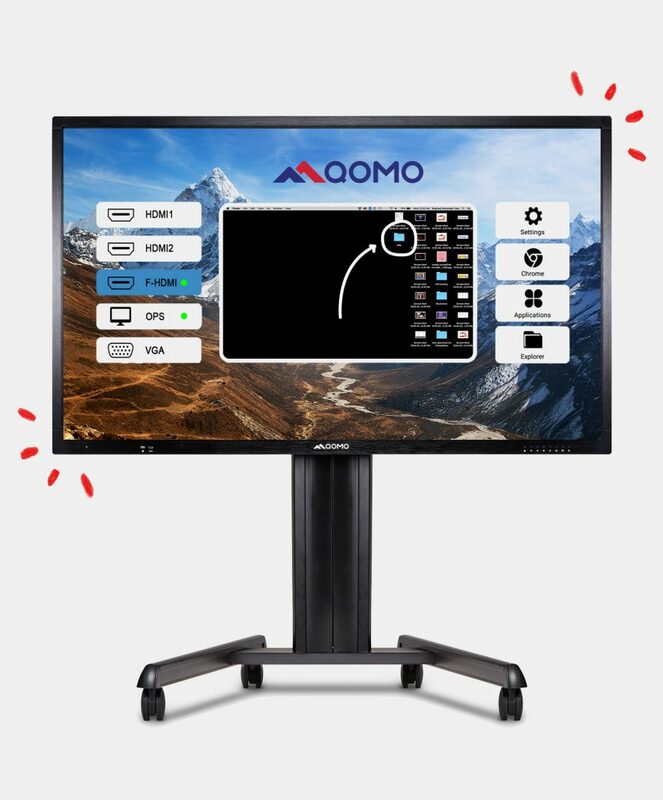 Our personalized QOMO solutions are proven to take engagement and understanding in the classroom to new levels, from doc cams to interactive panels. Combine brainpower. Bring your ideas to life with interactive presentation software and use tech tools that make collaboration and communication easier than you ever thought possible. give them a touch screen worth focusing on. The Journey 13 Series is the ultimate all-in-one interactive display board, preloaded with software and apps that will help you hit the ground running. bring tiny things to life. "I really enjoy working with QOMO and am looking to buy more products because their customer service is simply outstanding." tech support that's actually supportive.